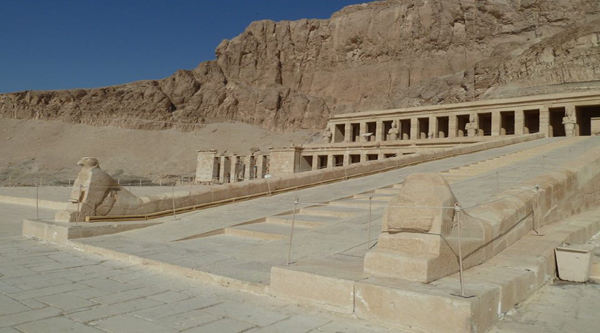 Karnak temple is a historical landmark of Luxor, you can not skip this grate monuments of all times while touring Egypt. 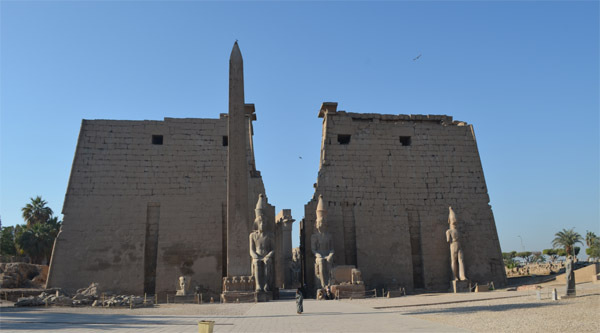 It may take up to some days to fully explore the temple as it is not just one single temple but many small temples and shrines withing the walls of Karnak. 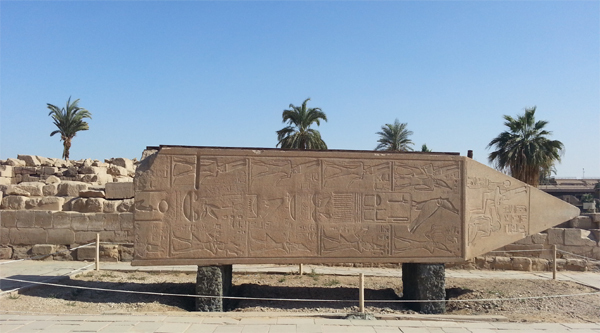 Broken stela inside Karnak temple. Pillars at the Great Hypostyle hall. Relief on the wall of the temple. 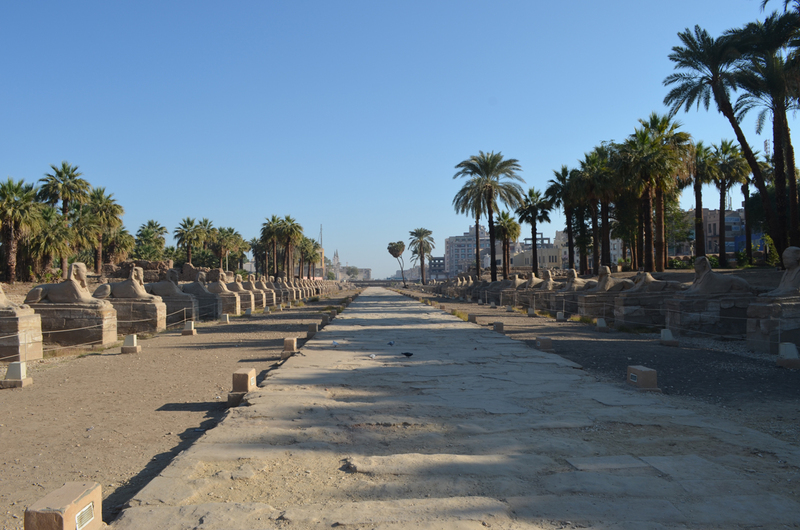 Rams alley at the entrance of Karnak temple. Statue of a Ram at the temple. Right alley of the rams. Sacred lake inside the temple. 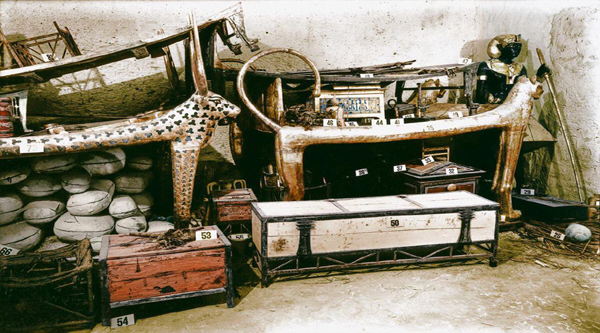 Statues of some broken rams. 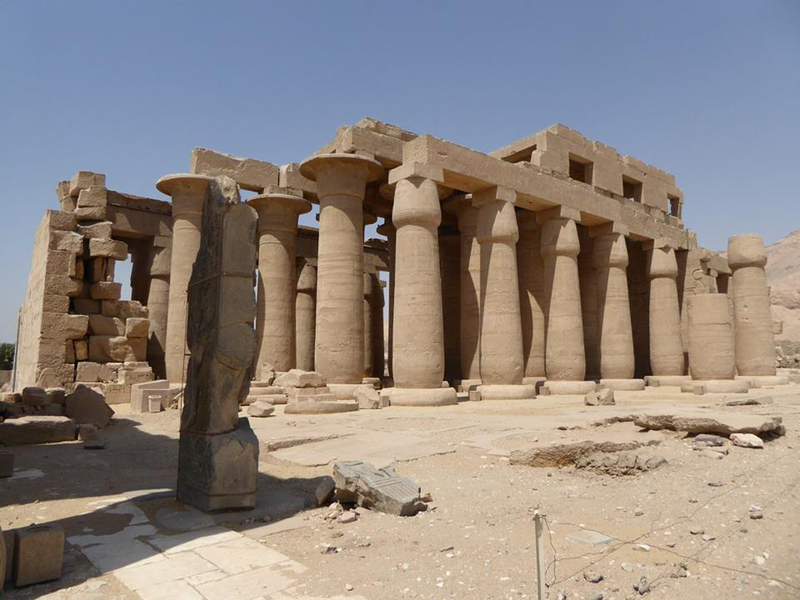 Ruins of another temple inside Karnak temple. 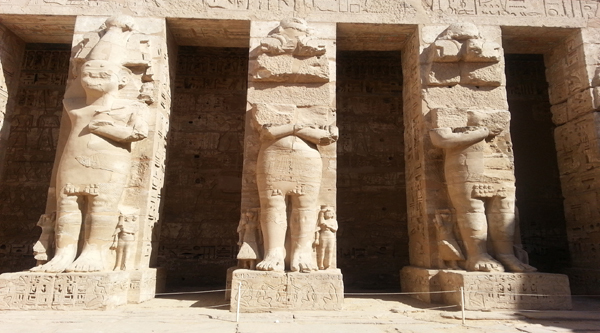 Rams statues in Karnak temple. Goddes Sehmet at the temple. Wall relief of the temple. 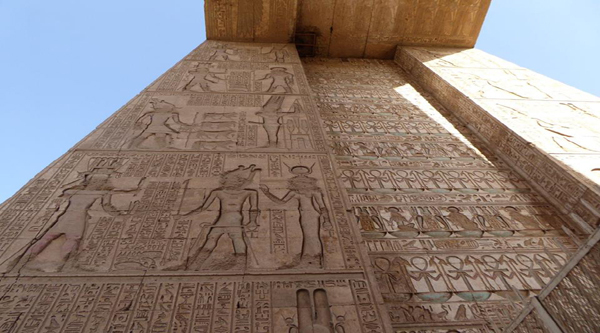 Karnak temple is a great historical monument located in the heart of modern city of Luxor. 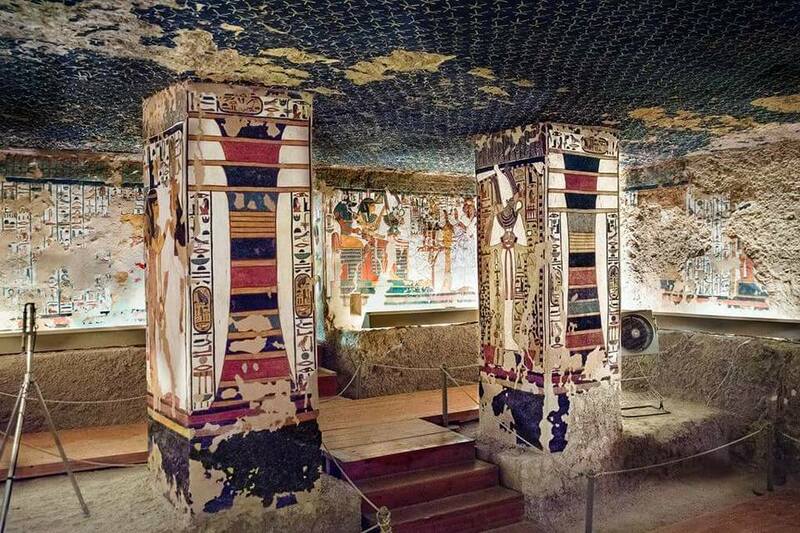 The excavations have been carried there since the end of 19th century. 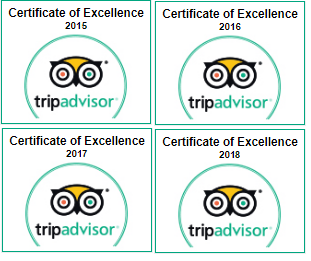 And now if you are touring the temple and its unique open-air museum you can discover masterpieces, forgotten for centuries after their reuse in the great pylons of Karnak temple. 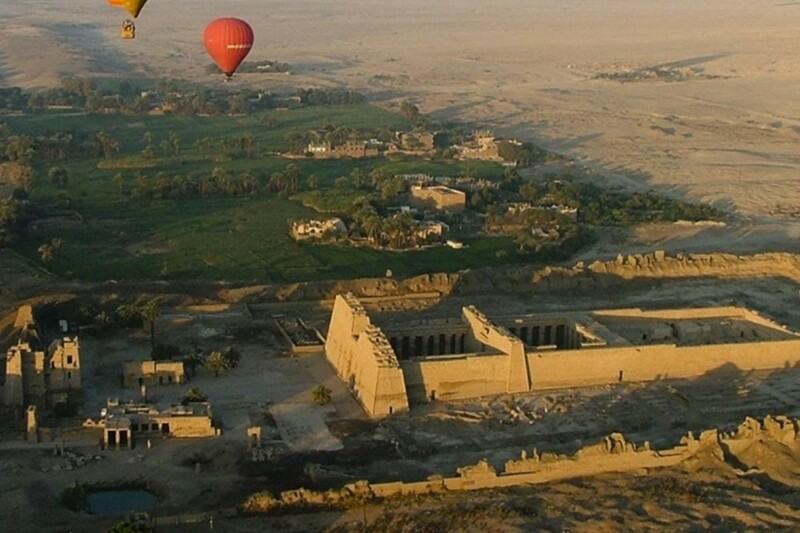 Let's discover temples of Karnak, its shrines and chapels, great hypostyle hall and secret lake. If you want to explore Open Air museum, additional tickets must be purchased at the entrance gate.